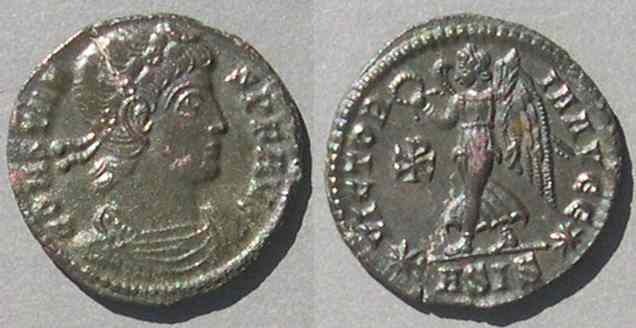 Early Christian Symbolism on Roman Coins. Return to the main page. Return to Table 3 on the main page. 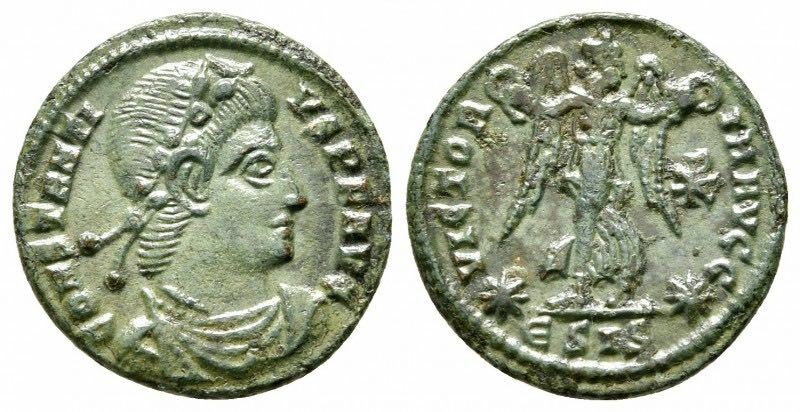 Coins of Table 3: AD 340-348, after the death of Constantine II in 340 and before the coinage reform on 348 that introduced the FEL TEMP REPARATIO types. Images are all proportional to their actual size. very unusual -- most imitations are of common types. Continue with coins from the next table, Table 4 (coins of the "FEL TEMP REPARATIO" coinage reform of 348). Return to the previous table. Table 2 (AD 337-340, that is, after the death of Constantine and before the death of Constantine II).